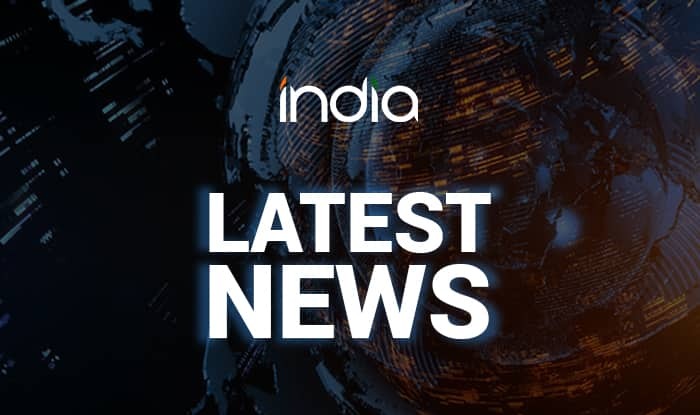 Balasore (Odisha) Feb 13 (PTI) A home guard working with the Odisha Police Wednesday lost both of his legs after he slipped through the platform and a moving train at a railway station in Balasore district, police said. Nayak, attached to Soro police station, was going to attend Chief Minister Naveen Patnaik’s meeting at this district headquarters town. A seriously injured Nayak was first taken to Balasore district headquarters hospital. He was later shifted to the SCB Medical College and Hospital in Cuttack. He directed officials for arranging free medical treatment for Nayak and wished him a speedy recovery.